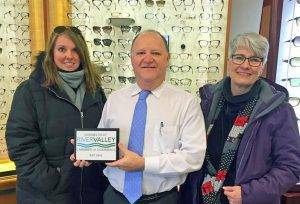 Complete Eye Care Services from the Leading Eye Doctor in Glastonbury, CT.
TotalVision Eyecare of Glastonbury is your local eye care clinic where our focus is your eyesight and ocular health. Coupled with an atmosphere that is warm and welcoming, our goal is to provide customized and personalized eye care services for you and your entire family. Dr. Martin Lindower provides quality eye care services for patients of all ages, including designer eyewear, contact lenses and pediatric eye care. Emergency visits are also offered along with the management of ocular diseases. We are conveniently located in the heart of Glastonbury Connecticut and service the surrounding communities including Wethersfield, Addison, Manchester and East Hartford. TotalVision Eyecare of Glastonbury accepts many insurance plans to help cover the cost depending on your individual needs. Call us at (860)-724-2022 to make an appointment today. Your optometrist in Glastonbury for routine eye health exams, to find the right pair of contact lenses or glasses, and advanced medical eye care services. With years of outstanding service in the community, our optometrist, Dr. Martin Lindower has a reputation for compassion and excellence. TotalVision Eycare has the finest selection of designer eyewear in Glastonbury, including the latest designer frames from Vera Wang, Sospiri, Tiffany, OGA, Nike, Flexon and Maui Jim. 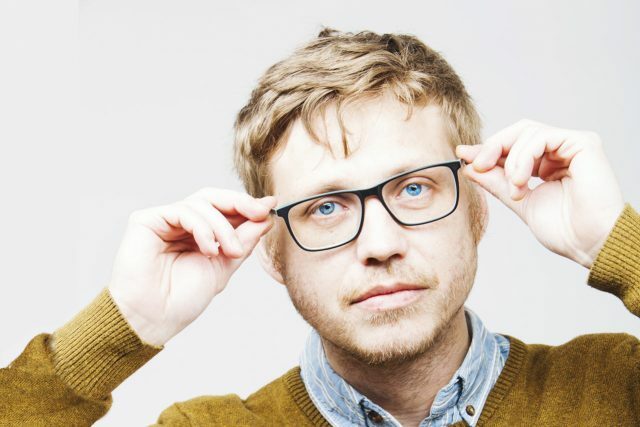 We know that each person has unique vision and lifestyle needs, and our trained and expert staff will help you find the perfect eyeglasses for you. 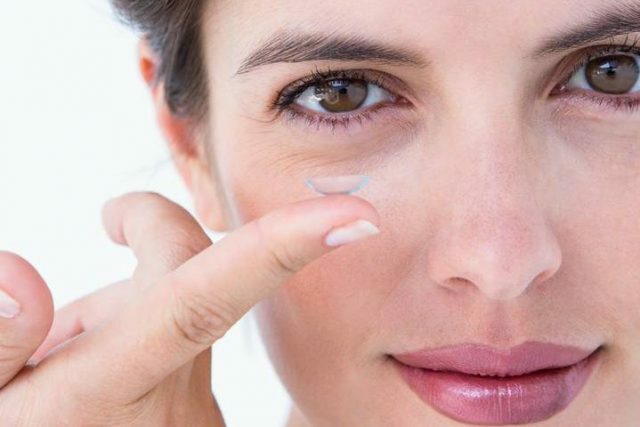 TotalVision Eyecare offers a wide selection of contact lenses including disposable soft contact, bifocal/multifocal, toric, and colored lenses to Glastonbury, CT. Whether you wear daily, weekly or monthly disposables, or conventional (vial) lenses, check out our selection of lenses that fit your needs. Perfect Vision without Laser Surgery! They make you feel very welcome. A place to go for professional service and expert treatment and advice. Great first time experience! Dr. Lindower and his staff were great to work with. Dr. was thorough and attentive to my needs, explained everything and and is helping me test new contacts and ensuring I get the best eye care as well. His friendly staff were professional and pleasant. Highly recommend this practice. Staff was pleasant and very helpful. Dr Very nice compassionate, definitely recommend this office. As always, professional and pleasant. 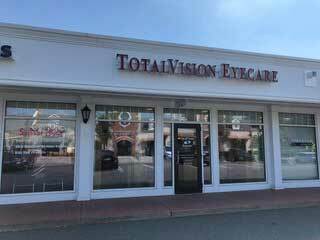 My experience at total vision in Glastonbury was excellent. The staff was extremely capable, helpful, and truly concerned about my healthcare and dr. Lindour was a pleasure to work with. I would recommend total vision of Glastonbury without hesitation. I also purchased a new pair of glasses from their optical department and they made every effort to be competitive with discount and on line retailers. Always a great visit. Love Dr. Lindower and his team. He gives great knowledgeable care and always takes the time to answer all your questions. His team is very professional and efficient. From our office in Glastonbury, Dr. Lindower has been providing the finest quality vision care to East Hartford, Rocky Hill, Wethersfield, and the surrounding communities in Connecticut for more than 30 years. 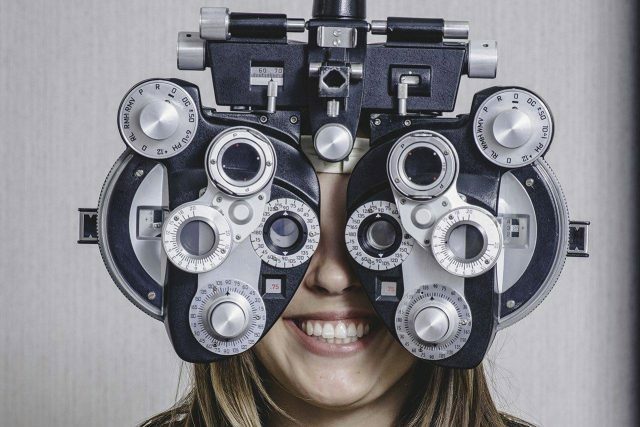 From the time you enter our practice, our friendly trained staff provides you with the most caring and professional optometric care anywhere. Our knowledgeable optical staff, keep up to date on the latest lens technologies and fashion trends and can help you find the perfect eye wear for every vision and fashion need. Better vision has a direct impact on your quality of life and early detection and treatment of ocular problems is critical for long term vision health, so make sure that your eyes are in good health by taking time for regular vision check-ups. Our state of the art testing services and comprehensive eye examinations are designed to go far beyond simple prescription writing. So whether you need a routine eye examination, fitting for contact lenses, treatment for eye disease such as infections, dry eyes or glaucoma, evaluation of macular degeneration, or evaluation for eye surgery such as LASIK or cataract surgery, Dr. Martin Lindower will provide you with the best treatment, advice on options and follow up care.